It is undeniable that PowerPoint presentations empower your work. In building your presentation either for an upcoming lecture or company report, PPT templates give you the best of both worlds. They showcase both creative designs and professional features. To give you an idea on how to use and present animated PowerPoint presentations, there is an array of animated PowerPoint templates that can inspire you. 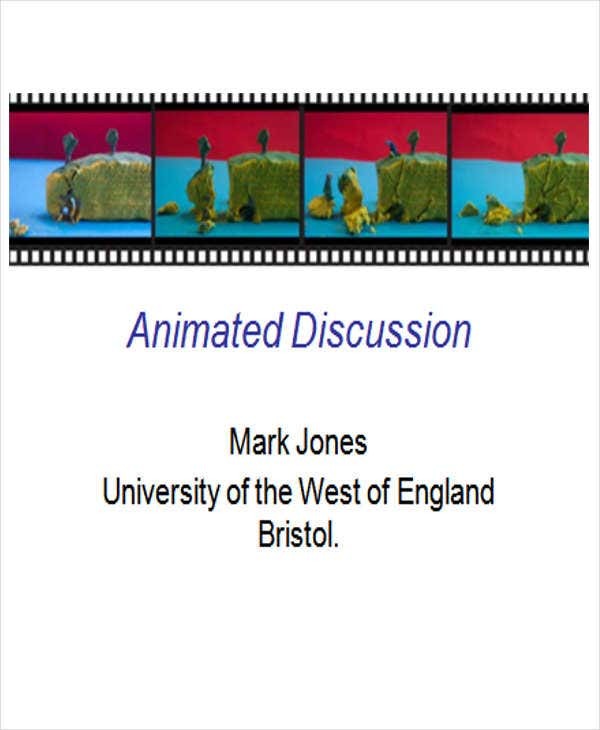 Animated discussions can capture the attention of your audience and at the same time encourage them to participate and interact more. To add, the templates come in various design styles which give you more options to excel in your presentation. Creating animated PowerPoint animations may look complicated and technical. However, once you learn the basics, you’ll surely enjoy creating one. 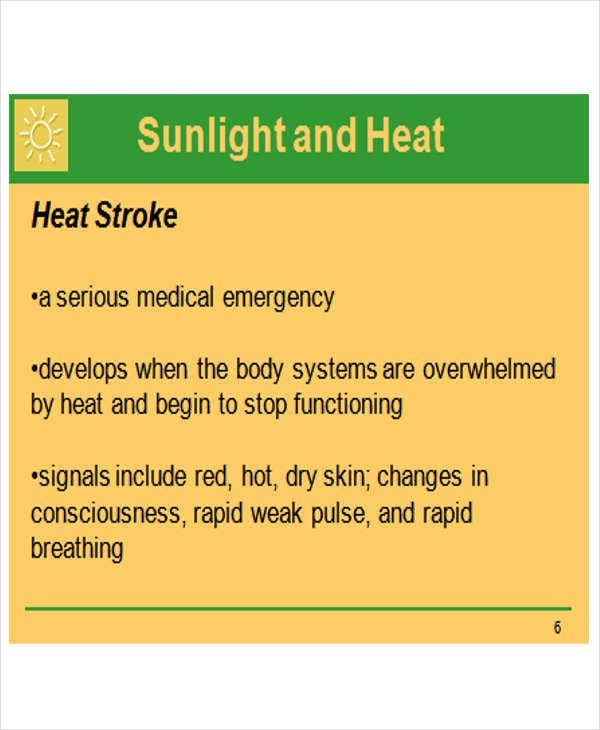 Here are some points that you may consider. 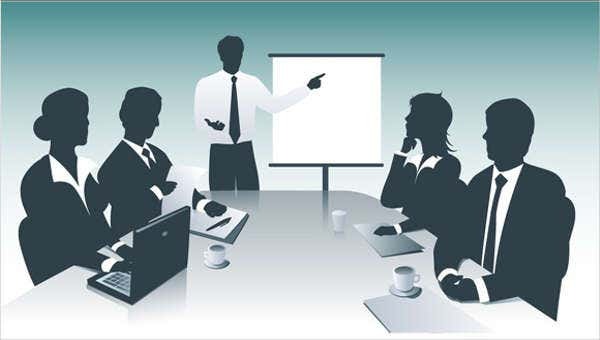 Plan the outline of your presentation beforehand. Bear in mind that animations work best if the theme is well-planned. You have to breakdown your main topic into different subtopics that you can put in separate slides. To spice up your presentation, you can also refer to cool PowerPoint templates to add flavor to your animations. Add audio or background music. 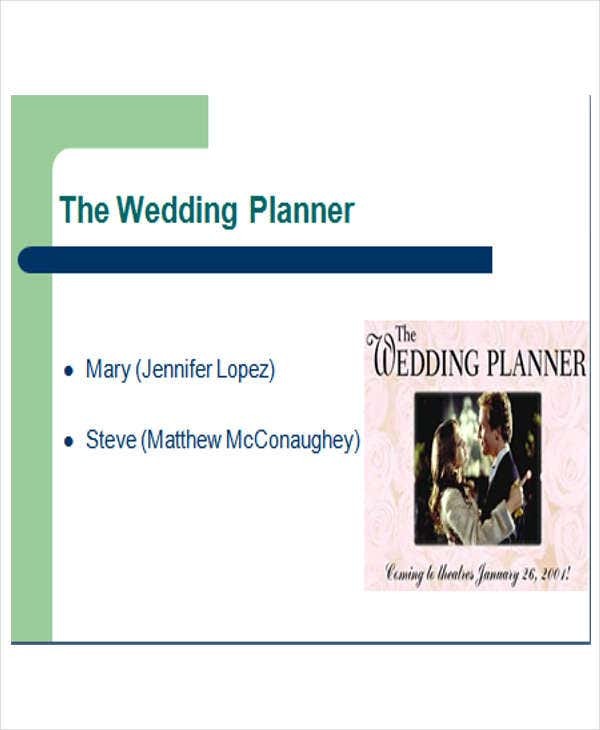 If applicable, you can also add a background music to complete your the theme of your presentation. Makes use of high quality images and graphical representations. 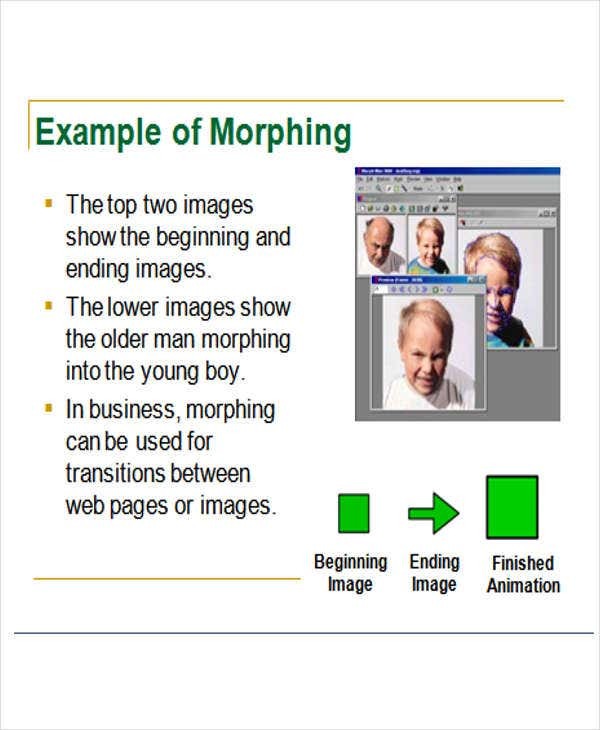 Images can either make or break your animated PowerPoint presentation. Low quality images can affect the overall quality the presentation. Choose the appropriate image resolution as well as image size and quality. Timing is everything. In adding animations to your presentation, you need to provide the timing so that the different animations and elements do not clash with each other and end up making a mess. 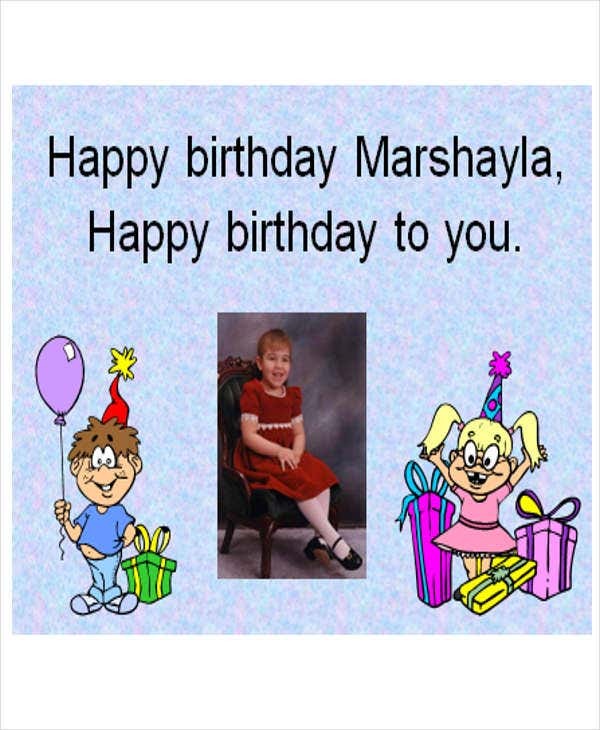 To seal the deal, refer to high quality animated PowerPoint templates so that you can counter check what elements must be added or enhanced accordingly. PowerPoint animations are not just used for aesthetic purposes. Their uses go beyond their design-related functionalities. Make your presentation more comprehensible. 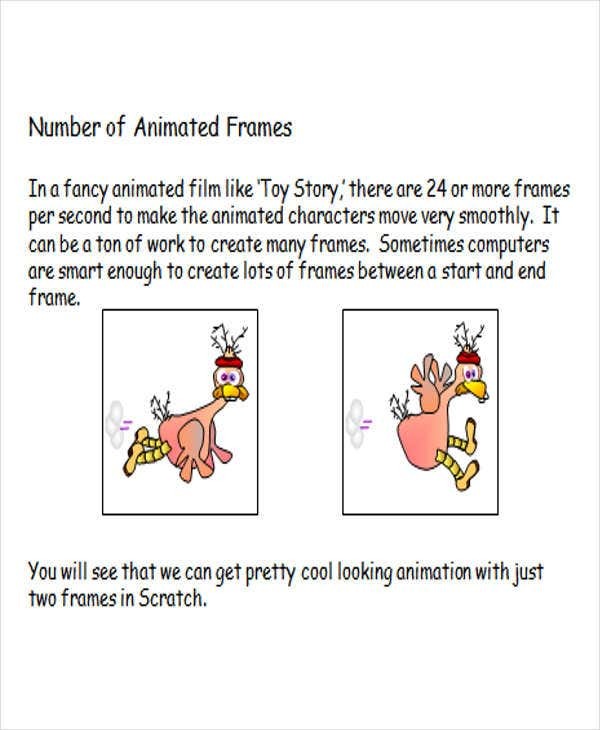 Animations provides a link between the presentation and the audience. Because of the various movements, you’re able to convey a memorable message. 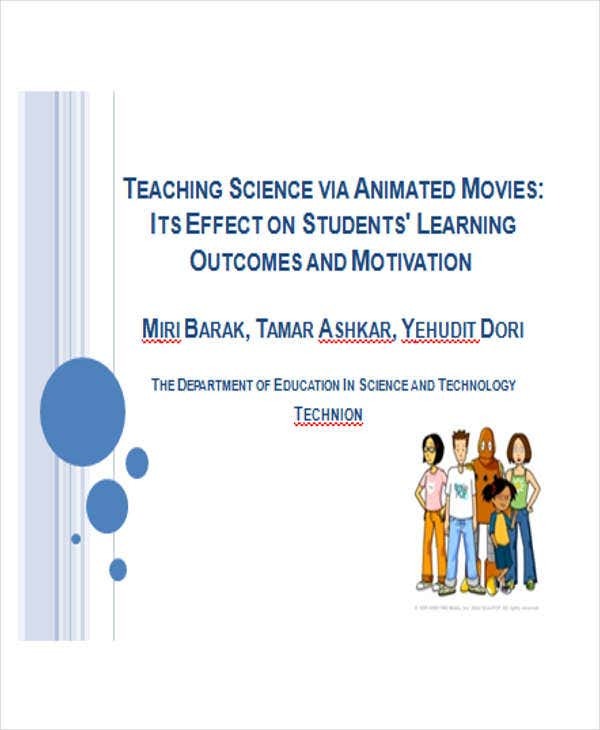 In a classroom setting, animations can turn simple topics into interesting and fun discussions. Make your presentation participatory and interactive. 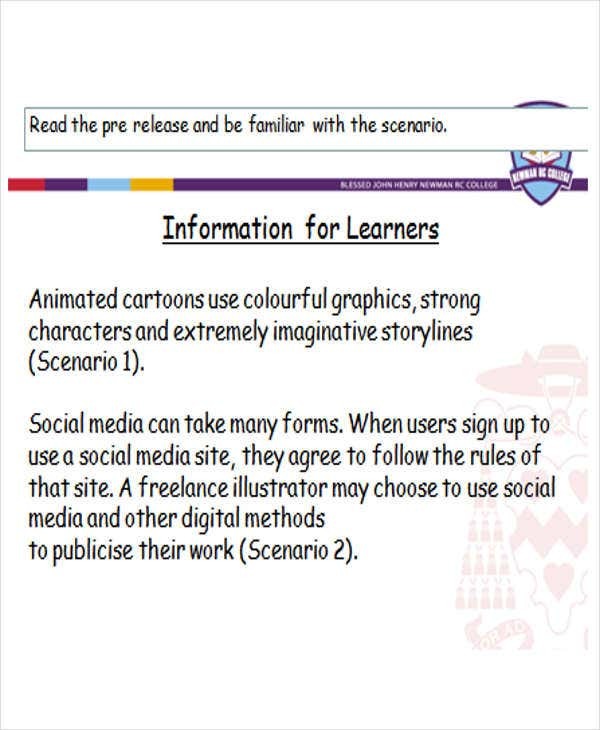 If you’re planning to incorporate games and learning exercises in your discussions, PPT animations can give you a hand. It can truly give life to simple learning exercises. Indeed, using PowerPoint animations in your discussion can create a high-quality learning environment. Use a legible and appropriate font style and size. It is inevitable that your presentation may include textual elements. To ensure that the audience gets the right message, choose a formal formatting style. 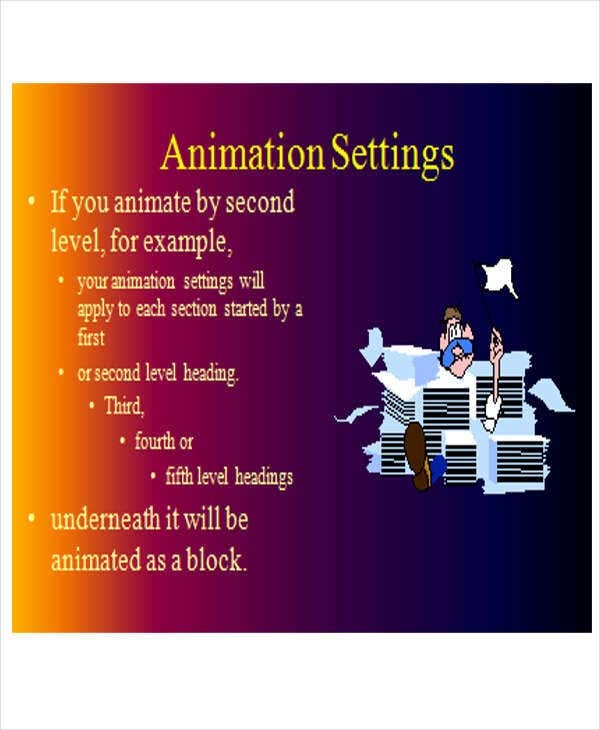 Use background designs and music that supports the overall theme of the presentation. Avoid using irrelevant design elements that does not relate to the theme or topic of your discussion.